As a building owner you face countless daily challenges from tenant demands to maintenance concerns. SVL understands the value of your asset and the importance of ensuring your jobs run smoothly. 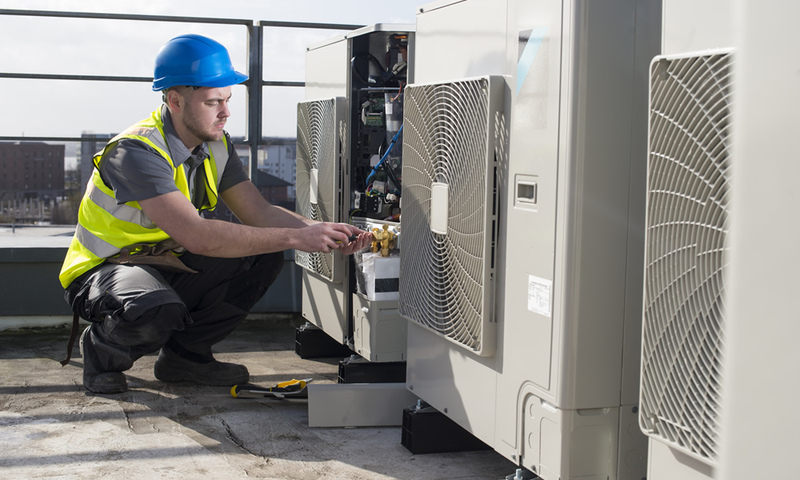 When it comes to HVAC equipment SVL features innovative construction and materials for long lasting reliability. SVL provides you with state of the art solutions to meet your objectives within budget, time and quality framework of your requirements. SVL’s extensive product inventory is one of the largest in the Midwest. SVL will work with you one on one to determine the best products for your needs. SVL thrives on customer satisfaction and an individualized approach. Visit their product catalog below to view their product lines and offerings. 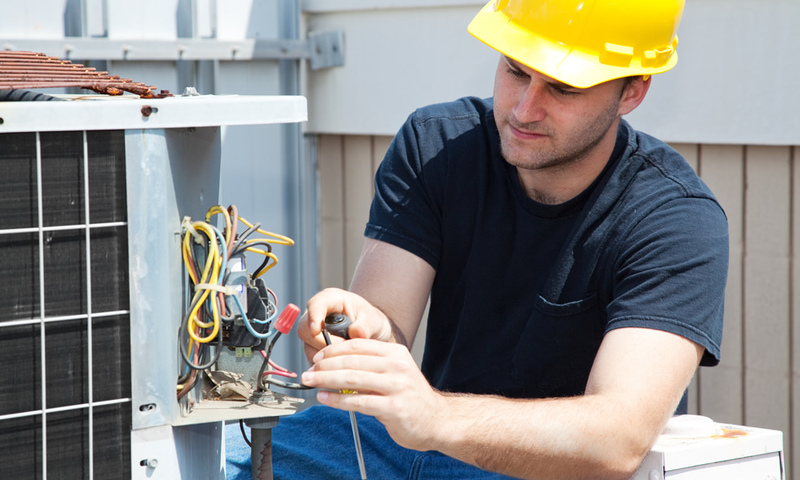 SVL does not overlook the maintenance involved in HVAC systems. SVL will not hand you the manual and leave. Their team takes the time to educate you on the ins and outs of each product and system installation. SVL teaches you so you can be the expert. 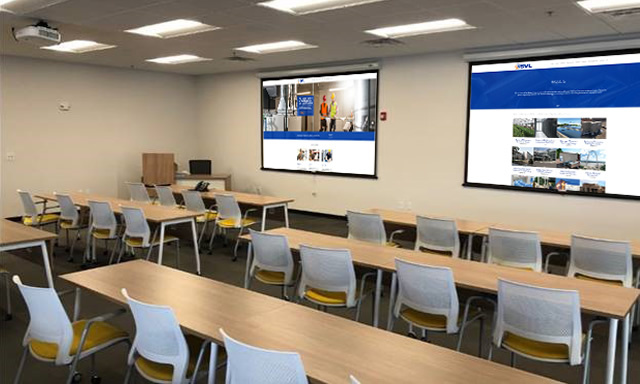 Check out the monthly training sessions so you can keep you up to date on the latest advancements and products. SVL offers multiple training opportunities for all levels of industry knowledge and experience. Their proven team of engineers provides informative and professional insights to help everyone improve and expand their skillset. Visit the Training and Events calendar page to see upcoming training opportunities.